Brian Robertson, Pioneer and Founder behind Holacracy®, a new social technology for organising companies and organisations, agreed to be interviewed in Zurich during a Coach Training specialised in training people in advanced Holacracy techniques and coaching. In 2001, he founded Ternary Software, a company providing outsourced software development services, to serve as a laboratory based on the idea that “there’s got to be a better way” to run companies today, to organize people, to organize work and structure governance. He tried different approaches over the years to improve the management structure along with the governance as CEO of the company. After 7 and half years of hard work, they developped a particular culture for their organization, which increased the autonomy of employees and allowed agility and responsiveness to challenges and local environment. He decided, with a few associates, using this experience, to create a meta-model for organizations (the Holacracy® Constitution) which can be used in all sectors and companies to free organizations, develop their agility and enable employees’ autonomy, this is when he co-founded HolacracyOne in 2007. Since then, the Holacracy Constitution is currently (2016 November) in its 4.1 version, and is improved continuously through the limits which are discovered and met in daily practice and work. 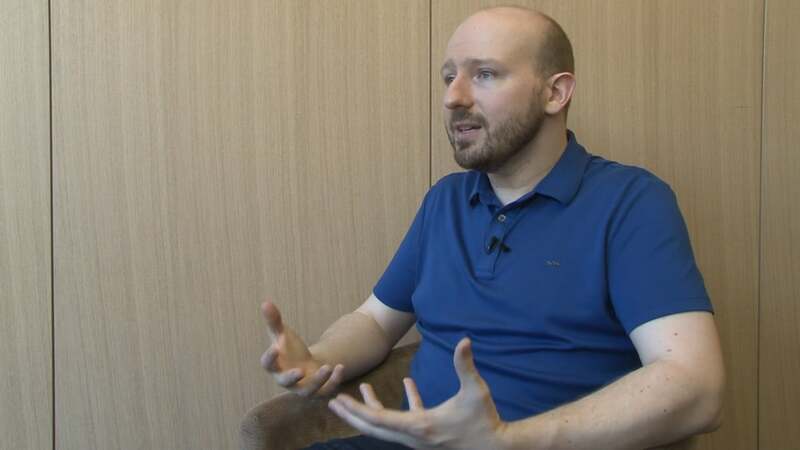 In this interview, Brian Robertson refers back to the ideals of Holacracy and explains that it is a meta-model for organizations wishing to become teal, he shows also how much the technology has spread around the World and speaks to the new challenges for today. Go further and discover Holacracy in 103 pages through a comic book !